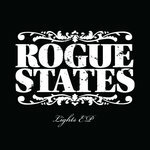 Immediate download of 4-track Lights EP in your choice of 320k mp3, FLAC, or just about any other format you could possibly desire. 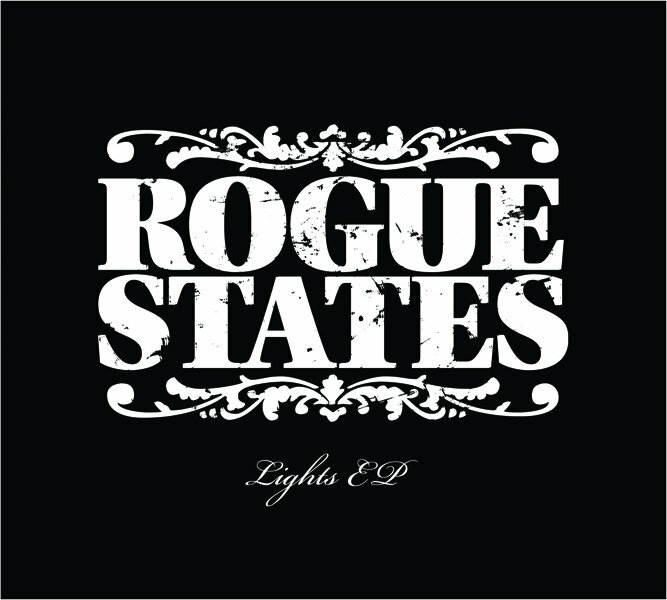 Includes free download of the Lights music video and free digital booklet containing full lyrics & exclusive photos (not included with CD digipak). 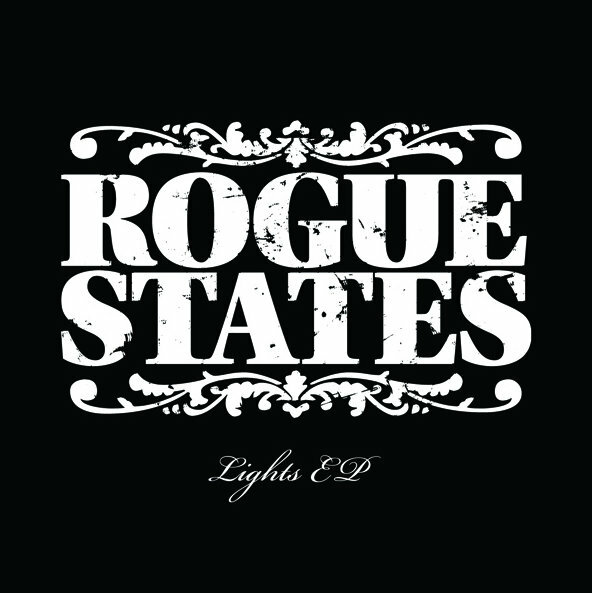 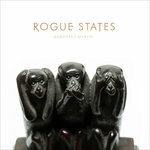 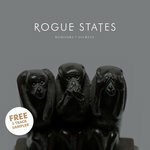 Debut EP from Rogue States, released on the band's own Half Chapter Records. 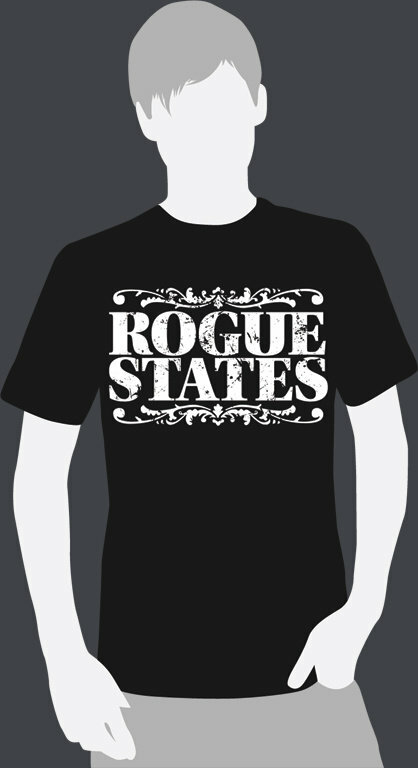 All songs by Rogue States.